Magisto’s Video API extends the power of our A.I. to videofy enterprise user experiences at scale. What Are Magisto’s Video API Capabilities? Video is no longer an option, it is a necessity. Millennials expect video experiences as a basic requirement for engagement and conversion. eCommerce, Marketplaces and Marketing Services enterprises must offer video for product pages, content marketing and social marketing. Magisto offers a cost-effective, large-scale, and rapid deployment using our patented automatic AI-powered video creation service. Magisto’s REST API accepts video and image source footage, text, music, metadata, and instructions about how to create the video, and returns high quality, fully produced, videos in seconds. The videos can be optimized for different distribution platforms by setting aspect ratios, targeting specific messaging, targeting specific duration, etc. The videos can be loaded to your enterprise CMS or hosted and served by Magisto with detailed performance analytics. Deployment is extremely quick. Technology integration takes a few days. Product integration takes a few weeks. Full deployment can be achieved in a month. We currently create over 200,000 videos every day with 99.999% availability. 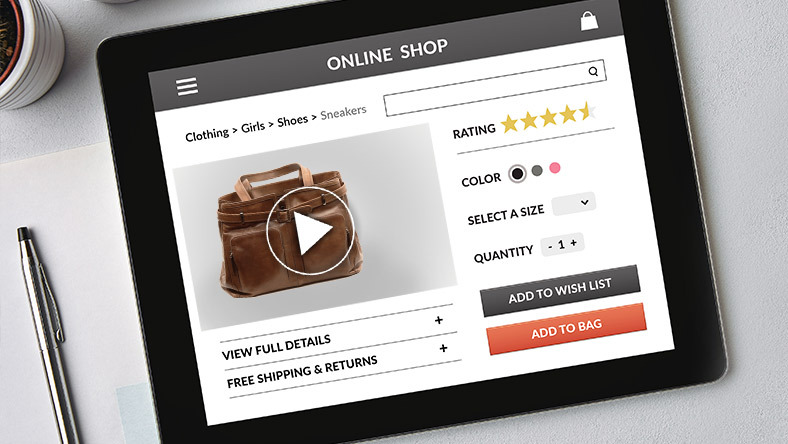 Increase engagement and conversion on the site using video at scale. Increase revenue for both sellers and the entire marketplace. Give sellers video tools to increase their performance and satisfaction with listing-page videos, and video-based social promotions. 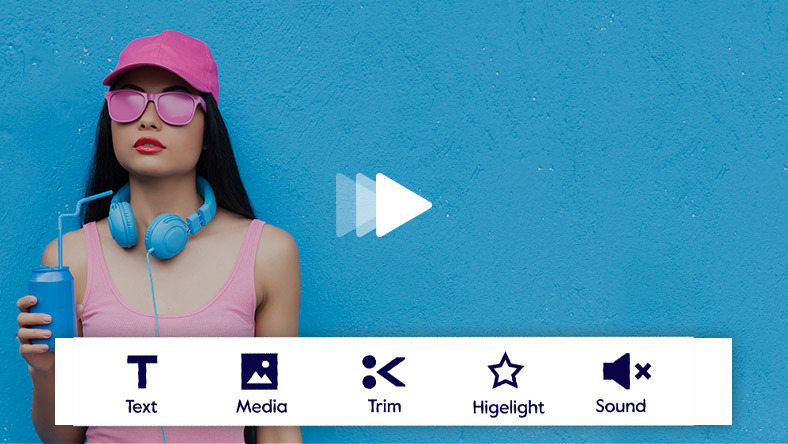 Deliver video creation capabilities to your customers. Create the video on your site for higher engagement and retention. 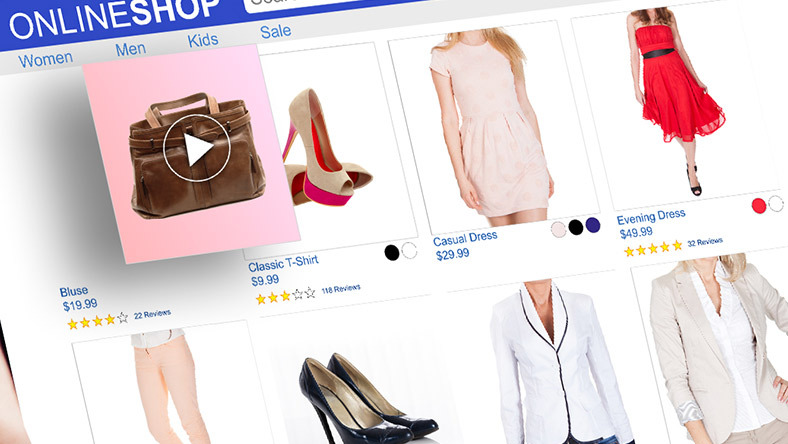 Increase conversion by videofying your entire online store. Increase engagement on the page - especially for mobile eCommerce. Create promotional videos to drive traffic back to the store from social networks.